When referring to modern technology, companies bandy the word "smart" around a lot, especially when talking about energy efficient devices. We have smart meters, smart grids and even smart cities. In November 2015, for the first time in history, the National Grid resorted to paying large companies to turn off their heating, ventilation and air conditioning (HVAC) systems in an effort to keep the lights on in Britain. 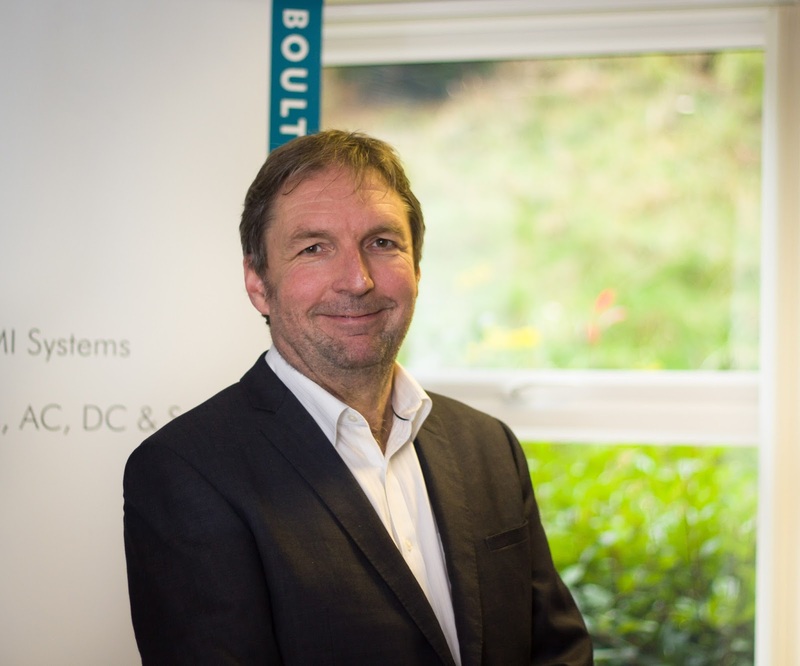 Here, the sales manager of systems integrator Boulting Technology, Nick Boughton, discusses a smarter approach to energy efficiency. Gone should be the days of tactics like phoning power plants to up the generation because there is an advertisement break in Christmas Day's episode of Coronation Street and everyone has just turned the kettle on. Energy management needs to be smarter.